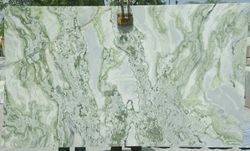 Offering you a complete choice of products which include chocolate fantasy marble, rain forest gold marble, rain forest green marble, scorpio brown marble, spider green marble big size slabs and brescia aurora marble. Choclate fantasy is originated in northern part of India. Its available in different sizes of height up to 70cm, 120cm, 160cm. Available in 2cm and 3cm. 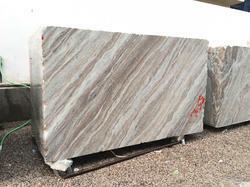 Its used for counter top, flooring & wall designs. 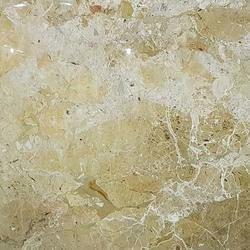 This is naturally veined material in golden base and some times silver to white veins spread like a forest. its very good in 2 & 3cm polished and antique finish. Packaging Details: standard wooden crate packing. This is one most demanding material from india. It looks very bright & attractive when its used on flooring or cladding. It gives a total natural look of forest. Packaging Details: Wooden crate packing as standard. 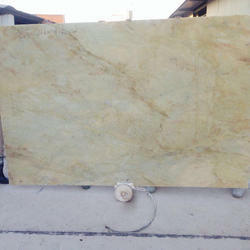 Spider green marble is a member of indian green marble family. It is very much utilised for wild looks in exterior walls. 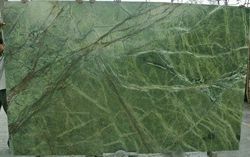 The antique finish is very much utilised as the color is green and veins are white so it looks like forest design on surface. 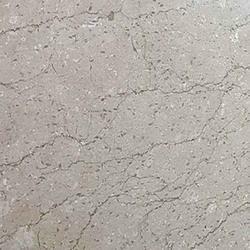 We are one of the leading manufacturer and supplier of Brescia Aurora Marble. We obligated to meet the quality standards as per the customer demand. 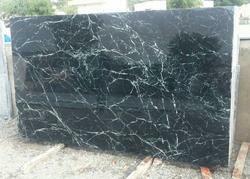 Onyx is a natural marble with translucent properties which makes it more special. It has a property of backlighting. At the bar tops, restaurants & hotel receptions and lobbies its mainly used. it gives a luxury feel to the surface. 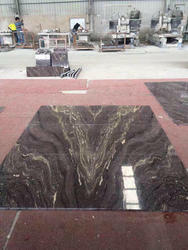 Its available in 2cm and 3cm slabs s well as cut to size as per the client choice. This is one of the most demanding onyx material. Back side trnaslucent.